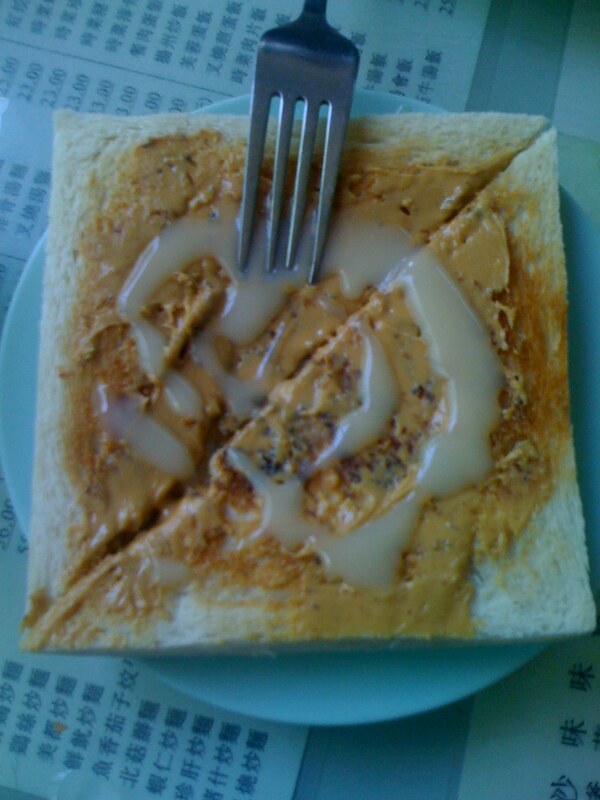 Hong Kong style cafe | faim? oui oui!!!!!! To conclude my foodie weekend, my cousin and her family took me to Tai Po! 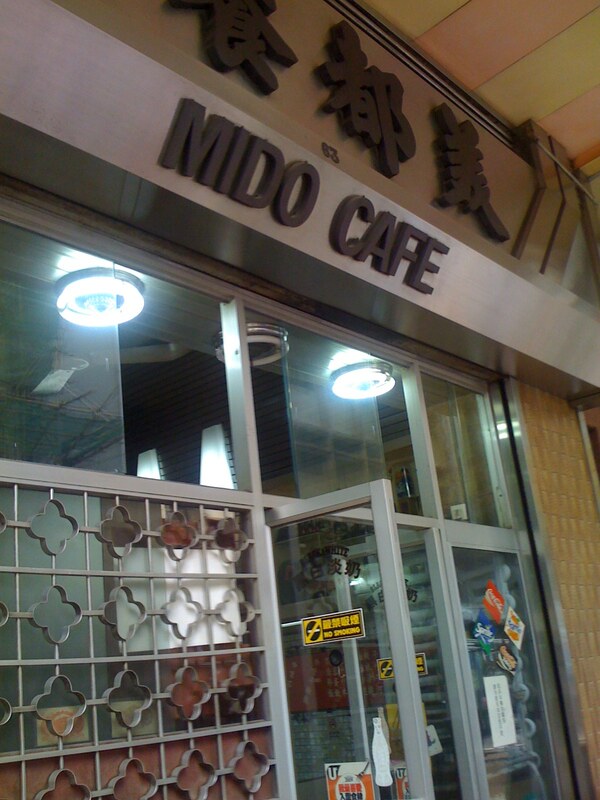 My cousin found this place on openrice and it’s ranked #2 in Tai Po. This place is famous for their rice rolls. The 炸両 (doughnut wrapped with rice roll) was disappointing because the doughnut was wasn’t crispy and tough. 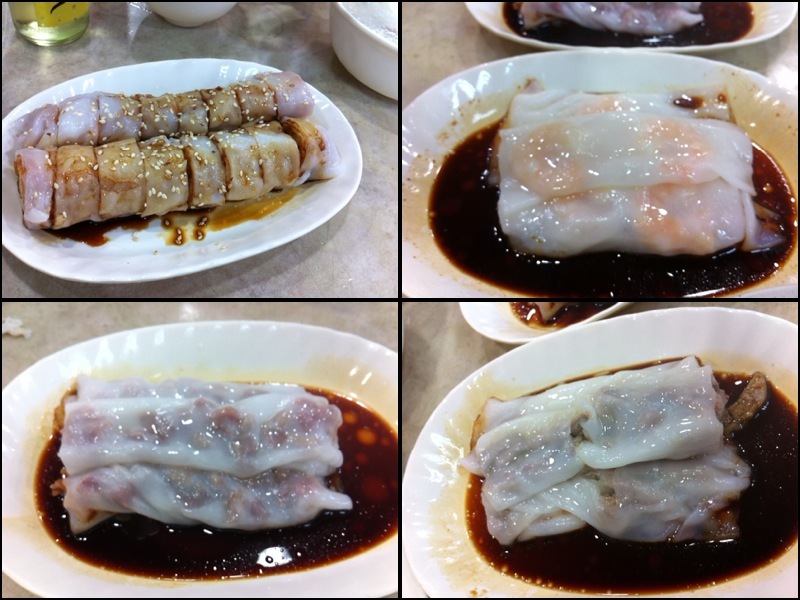 We also ordered the plain rice rolls, shrimps rice rolls, BBQ pork rice rolls and pork liver rice rolls. The rice rolls were thin but not as thin as Tong Kee, a bit bigger and wasn’t as chewy. 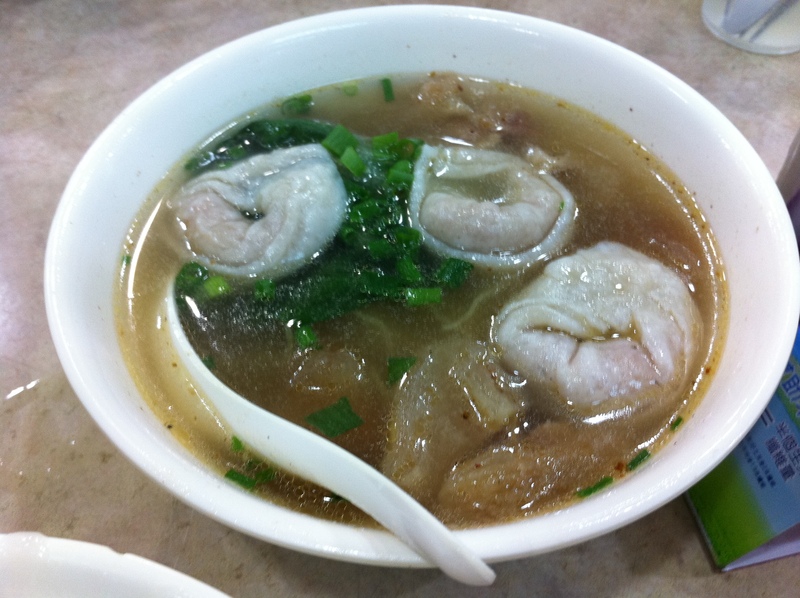 Although there’s more filling here, the quality of ingredients weren’t as good as Tong Kee. 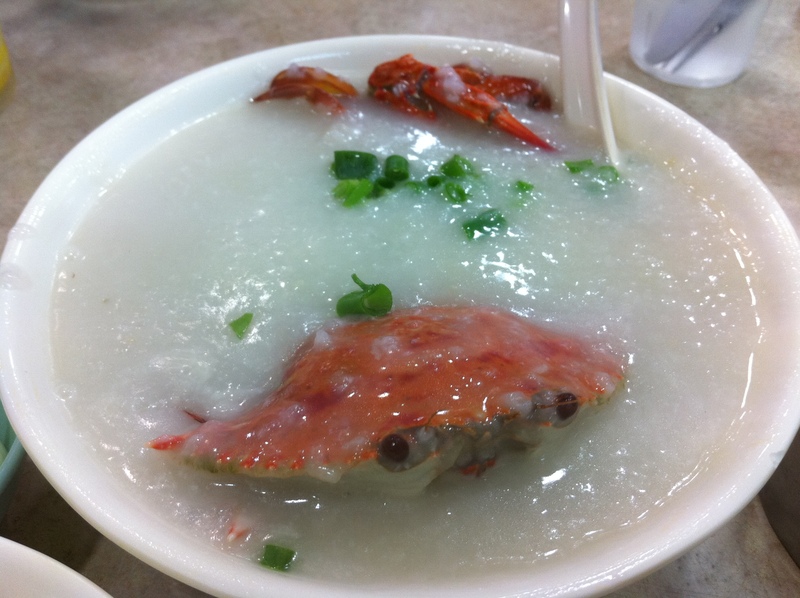 crab congee…. The congee had so much crab flavour and was so sweet! The congee base here is really good. 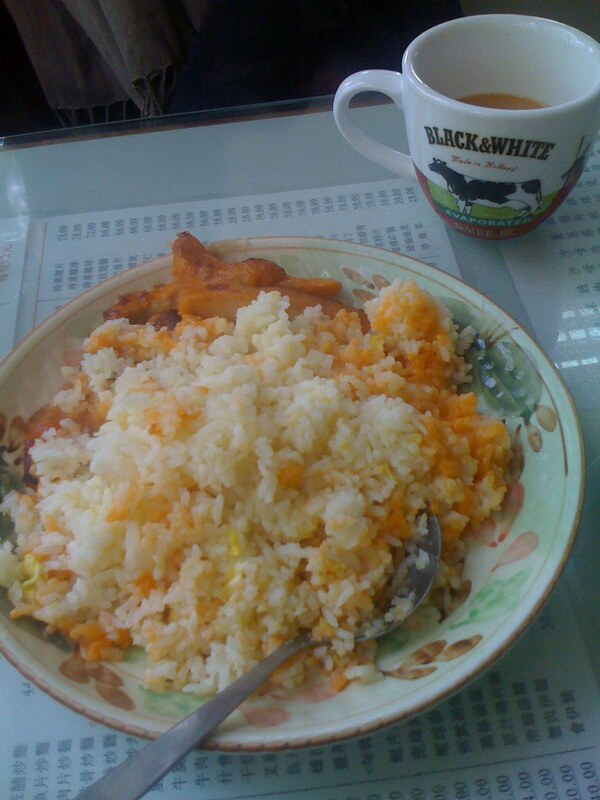 The consistency is perfect: thin and the rice is cooked until only a tiny bit of rice particle is left. We also ordered two more congees. I’m not a congee fan but I had several bowls today! 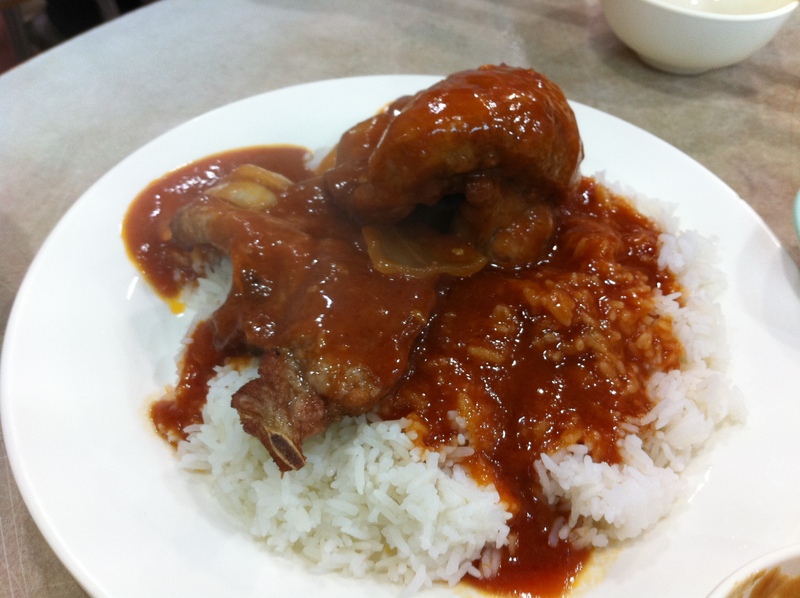 tomato pork chop rice… my niece (a somewhat picky eater) really liked this! my foodie aunt wanted to take me to Star Cafe but it’s closed on Sunday… so we ended up going to Sun Kee. 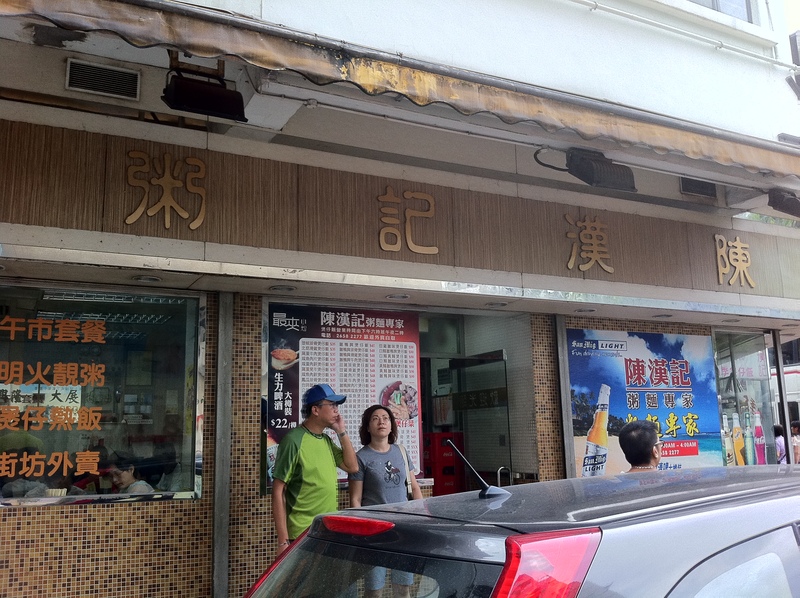 2 summers ago, my foodie aunt took my brother and I to the Sun Kee Wanchai branch but that branch has since closed. 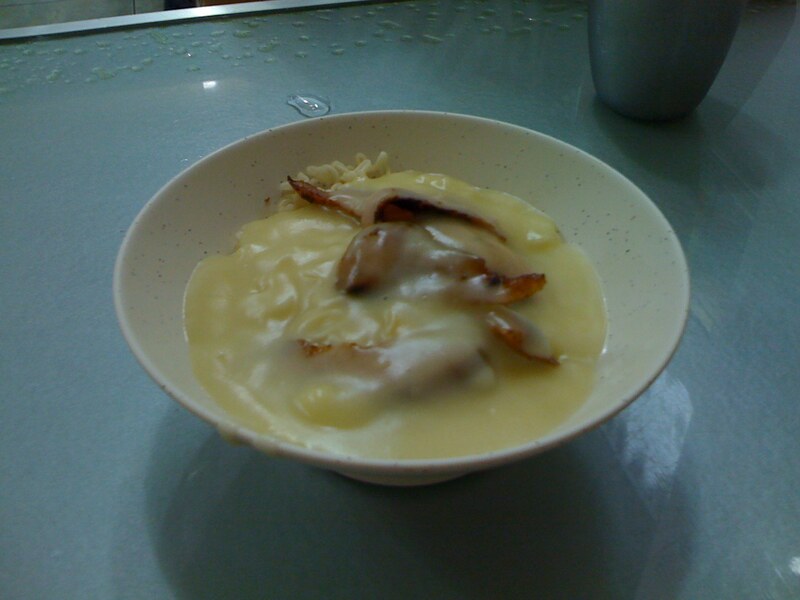 Sun Kee is famous for the hk-version of mac-and-cheese.. which is instant noodles mixed with a thick cheese sauce!!!!!!! 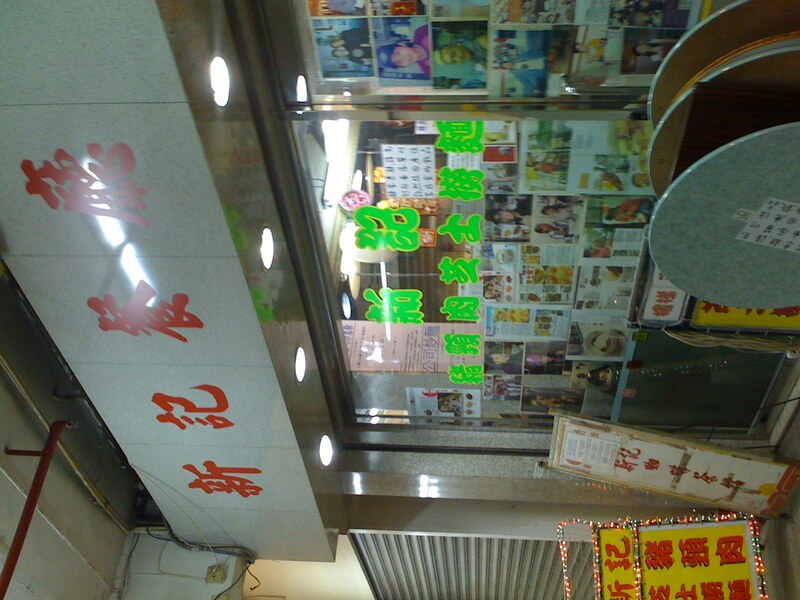 A lot of hk celebrities ate at Sun Kee, so their pictures are plastered all over the walls! 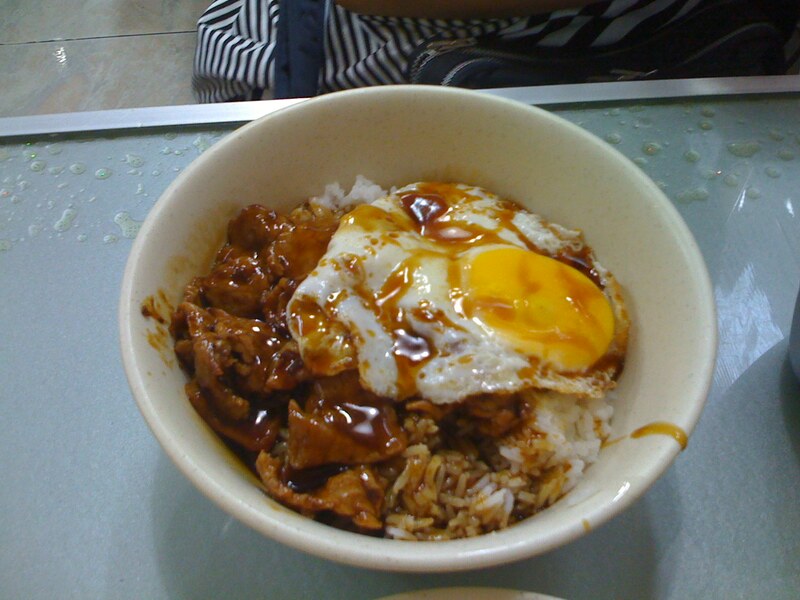 my aunt ordered the spicy beef rice with egg… she really liked it.. but it was too spicy for my liking! tada! 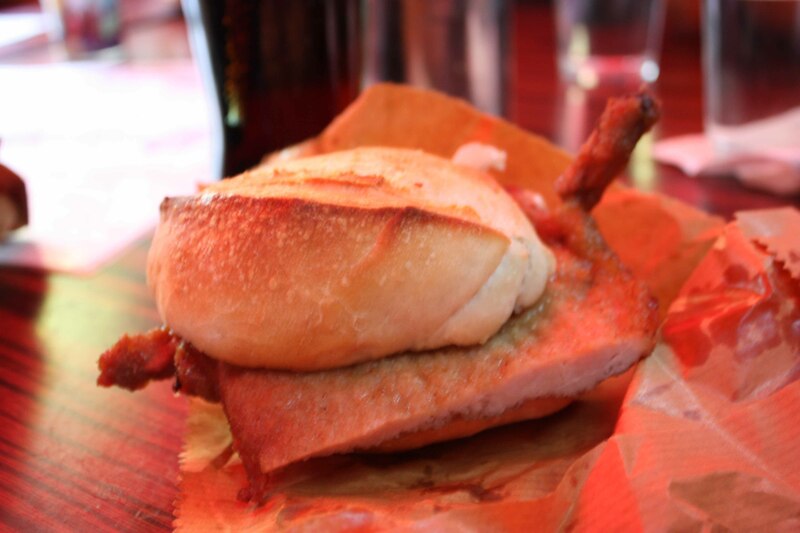 THE pork chop bun! 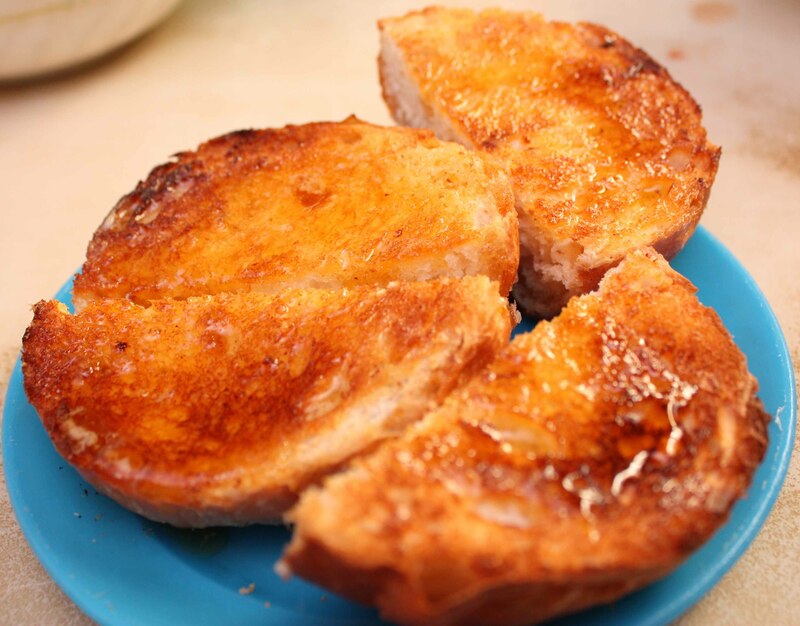 the bun was very crispy and chewy (yay!) 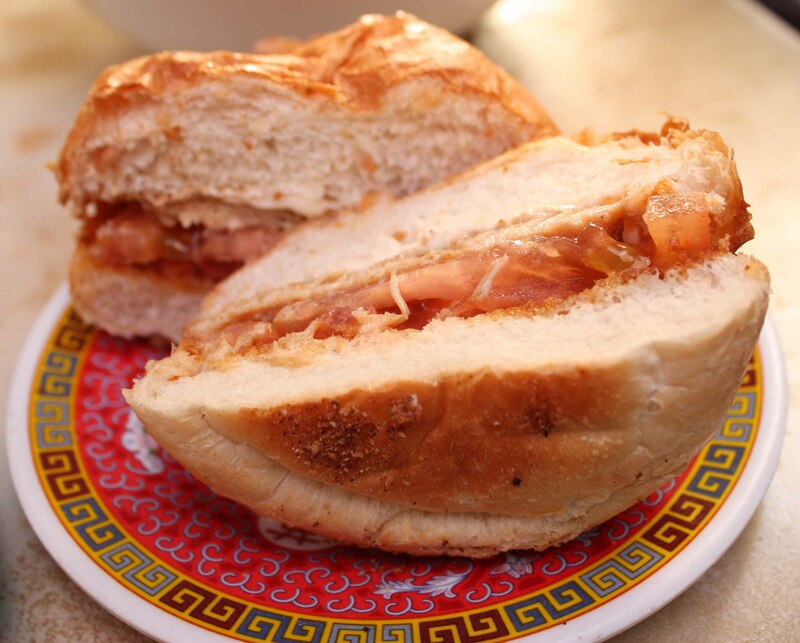 but the pork wasn’t that tender.. plus, it was slightly spicy… so i didn’t really like it.. and the bun was sauce-less.. i prefer the pork chop bun at Sing Heung Yuen… with the tender pork and mayo! but my relatives really liked it.. and so does everyone else..
so..my friend and i continued the hk style cafe journey.. and our next stop was Mido..
it’s been around for a very long time..more than 50 years..and apparently.. it hasn’t changed the interior.thus, it retains the retro feel.. with the green tiles.. and ceiling fans.. plus! a lot of movies and tv shows were filmed here! since it was on my “to-try -HK-cafe” list.. i decided to go to Sing Heung Yuen (勝香園) asap!!!! this gourmet instant noodles has real tomatoes in the soup!!! 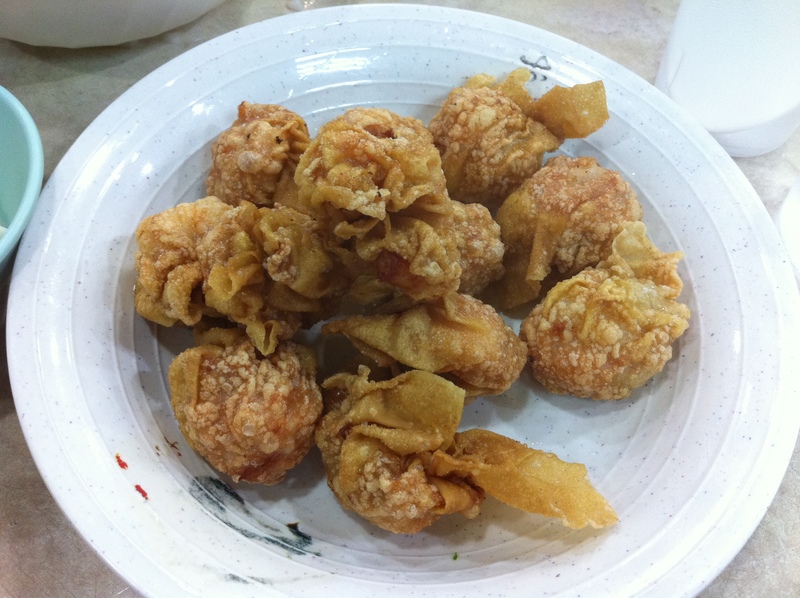 and it doesn’t taste like it’s made with just ketchup….and you can choose the toppings you want… (eggs, chicken wings, beef, pork chop)..
crispy pork bun… this is WAY BETTER THAN THE ONES IN MACAU… it’s tender and the sauce is just perfect..
crispy bun with condensed milk and lime!!!! it’s sour and sweet at the same time!! perfect ending to this meal!! 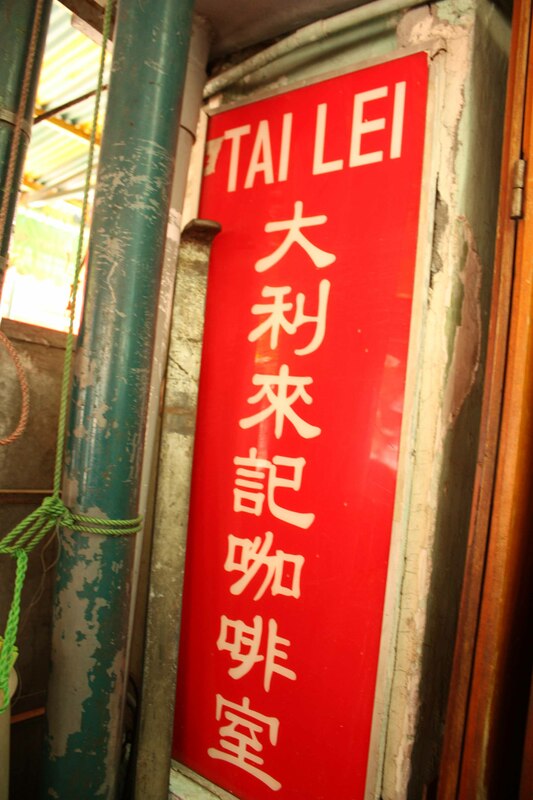 by the way… this cafe is famous for their 7-up with salt and lime bits…..
and i think this is better than Lan Fong Yuen.. go check the 2 out and see for yourself!! 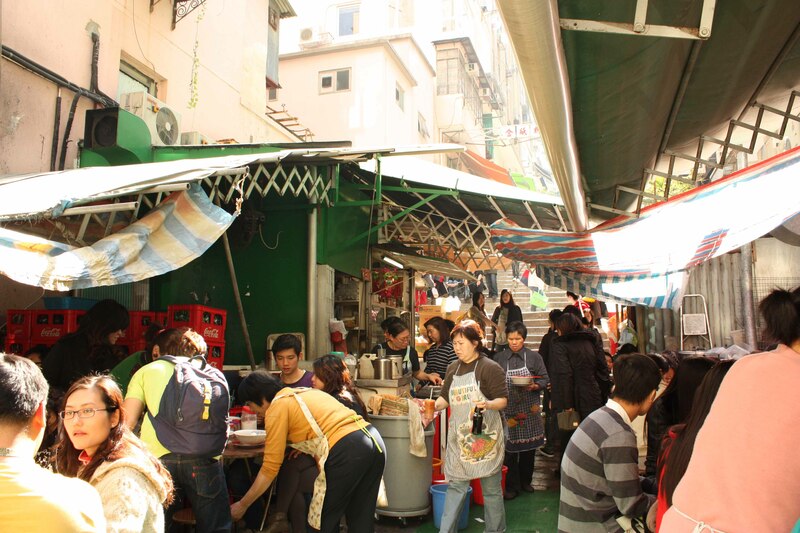 i first visited Lan Fong Yuen (蘭芳園).. it’s an “ex- dai pai dong” right in the middle of Central…therefore, during lunch time, there’s a huge lineup..
it’s really famous for its stocking milk tea…. and i ordered the famous grilled chicken mixed instant noodles (lo ding).. the chicken was really tasty (with msg).. the lo ding was quite unique.. it’s definitely gourmet instant noodles ..